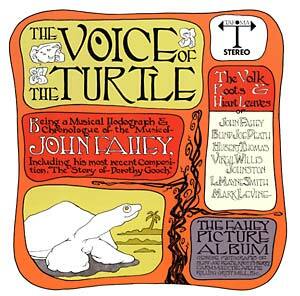 "The Voice of the Turtle is one of the most beguiling albums from one of America's most legendarily beguiling musicians. 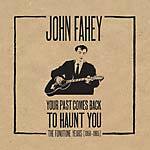 Originally released in 1968 on his own Takoma label, Fahey credits some of the compositions and performances to the fictional guitarist Blind Joe Death, and some of the songs are actually rumored to not be Fahey at all but in fact obscure blues 78s. Whatever the case may be, it's one of Fahey's most adventurous and beautiful LPs. 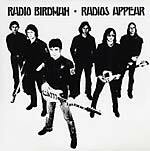 Reissued here on 180 gram vinyl in a deluxe tip-on jacket with an exact replica of the original 12 page booklet."